Trying to decide between your shafts for my new driver. I am between Speeder 6.3 and Fuel 50. I hit the ball in the air 230 yards on average. I have a lower right to left ball flight. of course, I am looking for a little more distance and maybe a little more height on my drive. Thank you for contacting us at Fujikura. We appreciate your consideration for your next shaft purchase. 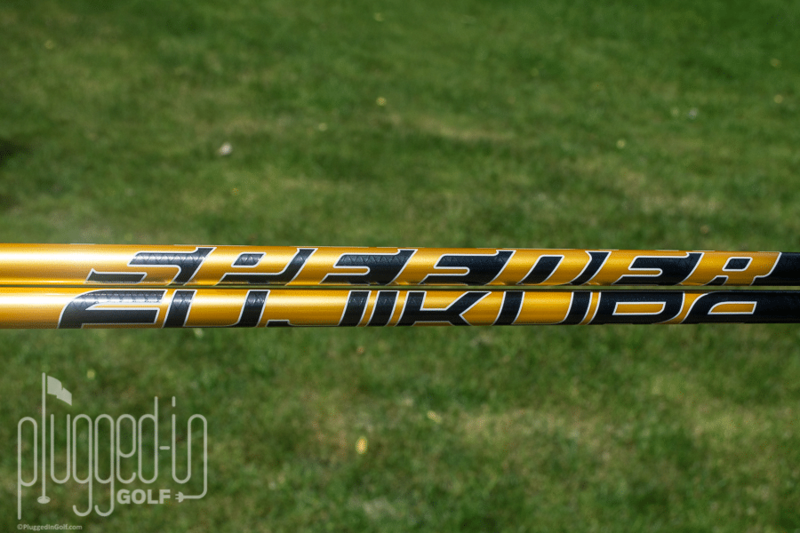 The Fujikura Speeder Pro XLR8 shaft has the premium feel of the Speeder Pro with even more speed. 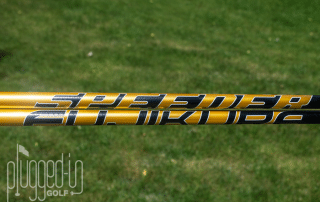 The most lively feel of any Fujikura shaft in memory. Press Release: FORE in a Row!! Vista, Calif. – June 27, 2016 – Fujikura Golf, recognized for designing and producing the world’s best performance golf shafts, proudly announces the company has been associated with another PGA Tour win. Press Release: FUJIKURA WINS… And it’s Major! associated with another PGA Tour win. proved to be a challenge once again with Oakmont showing its teeth early and often. length (average drive of 316) but also with precision, hitting 64% of fairways all week. Vista, Calif. – June 13, 2016 – Fujikura Golf, recognized for designing and producing the world’s best performance golf shafts, proudly announces the company has been associated with another PGA Tour, Web.Com, and LPGA Tour win.